TMS President Eddie Gossage believes that IndyCar needs more ovals, and as a result, should continue to race at the Ft. Worth track in years to come. 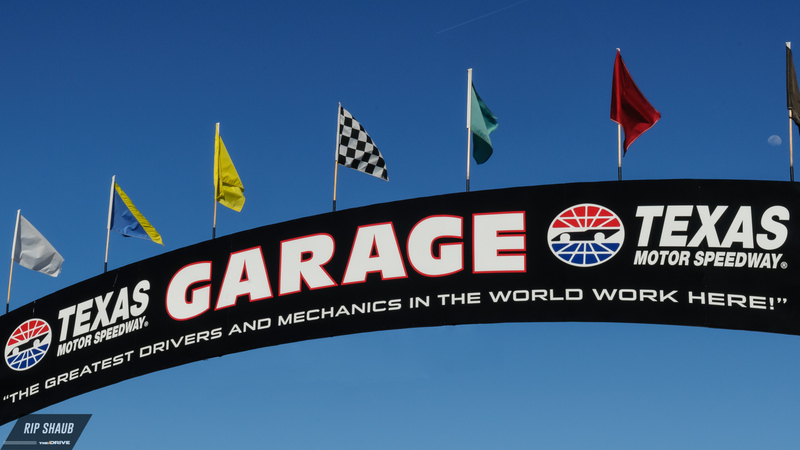 Eddie Gossage, president of Texas Motor Speedway, revealed after last weekend's IndyCar event hosted at the Ft. Worth track that he will soon sit down with series officials to discuss a new deal that would bring the sport back in 2019 and beyond. As he detailed in a statement to local news outlet Star-Telegram, Gossage would like to have an agreement by August 2018, in time to start selling tickets for next year's race season. While no guarantees have been made between the two parties, the TMS executive is confident that a fresh contract will be drawn up to have IndyCar return to the 1.5-mile oval. "We’ll sit down here shortly and have conversations with them," Gossage explained of the situation. "I would certainly hope we could reach a business deal. They’ve been here for 22 years, so I don’t know why that’s going to change." As Gossage stated, TMS has been a hot-spot for the series since 1997. Additionally, it was consistently the stop following IndyCar's most significant race of the year: The Indianapolis 500. That tradition exited recently, and now, Indy is quickly succeeded by the Detroit Double at Belle Isle—a pair of road course races that are run around the Michigan motor-mecca. Gossage is adamant that this allocation be returned to Texas as he believes it will help keep fans' attention on the white-knuckled, stacked competition that IndyCar aims to uphold. "We had an agreement, albeit with the previous administration, that Texas would always be the first race after Indy and hopefully that’ll happen again," Gossage said to the Star-Telegram. "This race should be the race after Indy. If you’re trying to capture fans who enjoy the Indy 500 and want to watch the next race, do you want them to see Detroit’s temporary street course? Or do you want them to see racing on one of the grand ovals for IndyCar?" "I would certainly fix that. 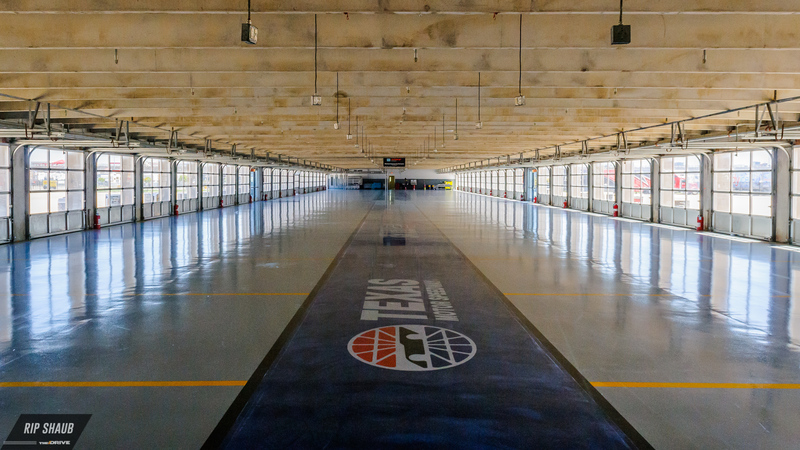 It’d be good for IndyCar; it’d be good for Texas Motor Speedway." Furthermore, Gossage is looking to a secure a multi-year deal with IndyCar that's similar to the five-year contract that was recently signed between NASCAR and TMS. "They need ovals," Gossage continued in the same conversation with the Star-Telegram. "If they have any hope of growing in America, they must have ovals. The series is based on an oval track, the Indy 500, so you’ve got to have ovals." "They’re in short supply of ovals, too, so I think we’re at a premium. These races we have are unbelievably scary, yet these drivers are so good that they do a great job time after time after time." Gossage, seen left beside race-winner Scott Dixon, is well-loved by the driver field for his dedication to the events held at TMS. In last Saturday's 600-kilometer contest, Chip Ganassi Racing driver Scott Dixon commanded the win by touting a four-second lead over second-place finisher Simon Pagenaud. This year marked the attempt of track and series officials to do away with dangerous pack racing that has become the norm at TMS in the past. Despite Dixon leading the final 119 laps of the 248-lap race, drivers were still, in the majority, pleased with the running. "It's always been a special place," Dixon said to NBCSN broadcasters after claiming his 43rd career IndyCar victory. "I think Eddie and his whole team just do a fantastic job. I love coming here. This event is really cool. They put a lot of effort into it."